View cart “Gingerbread” has been added to your cart. mPrincess pressed powders are a perfect addition to your makeup bag. Carry them anywhere for touch-ups during the day or transforming your day look into a striking night look. These gorgeous containers are designed so you can keep them all together by snapping them to each other for a stack of beauty. Designed with the benefits of no fall out and can be used on the go. 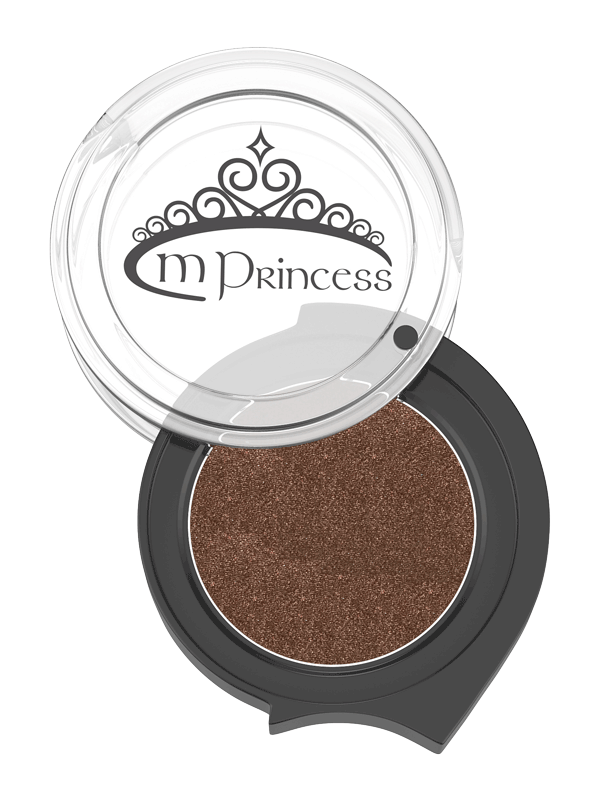 For best results, use with our range of mPrincess brushes. 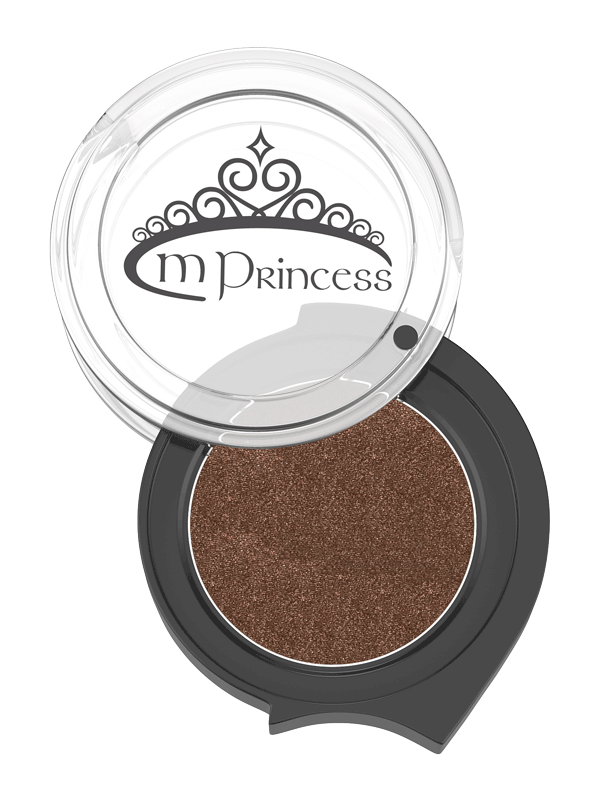 You’ll go nuts for this enticing brown. 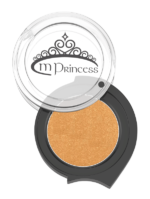 Its beautifully pigmented which means you get to sparkle as well as look good. © 2018 MPrincess. All Rights Reserved.